A trial of emulsified fuel on the Cook Strait ferry Arahura is about to begin. It will involve one month of baseline running and one month with the emulsion. This follows the successful running of a day-long trial in dock. “We welcome the opportunity to be involved in the trial,” said Leigh Ramsey MD of Blended Fuel Solutions, the supplier of the emulsifying systems. The trial has been part-funded by EECA as a Technology Demonstration Project. 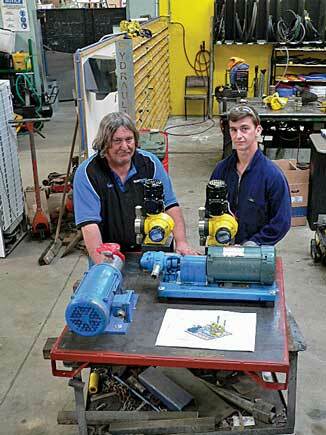 Emulsified fuel has been demonstrated to lower emissions while increasing efficiency, as shown on tests by Uzabus and Ōtaki College.